Healing the Internet of Things from security flaws and vulnerabilities by providing an easy and blockchain secured update distribution service. Our Patch is visualizing this mission. The asvin twins are ready to engage. 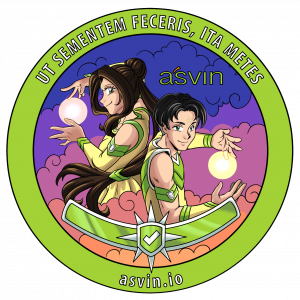 Thanks to our favorite Manga Artist Leyla Wagner for bringing the asvin twins to life!